Please sign in with your Google Account to upload images. 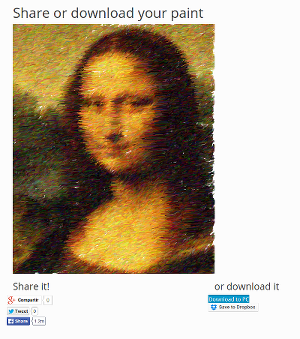 Upload your own image and a gopher will transform it in a paint. 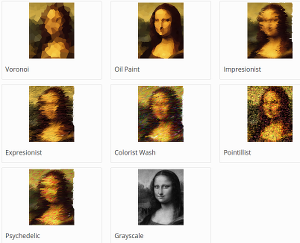 Choose from 8 different painting styles. Share to G+, Twitter or Facebook. You can also download it to your computer or save to Dropbox.